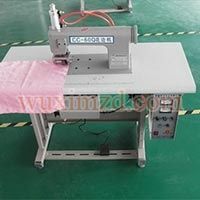 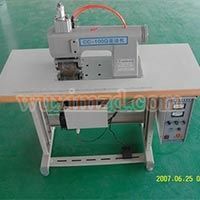 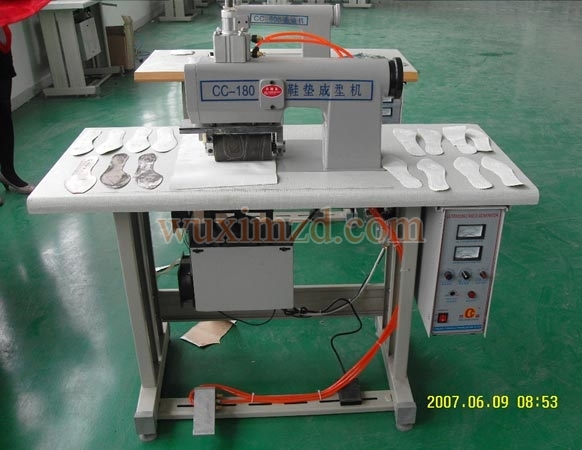 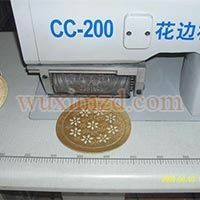 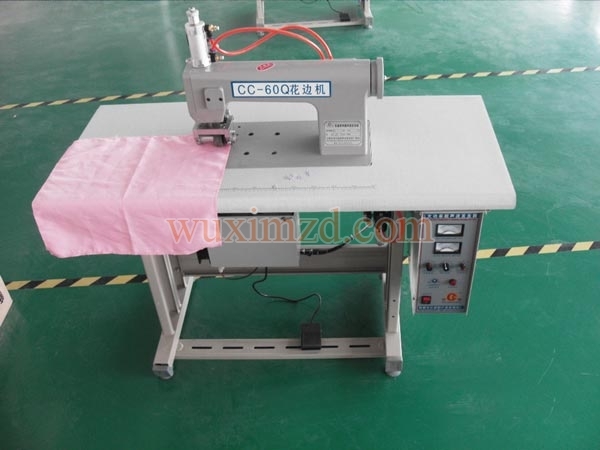 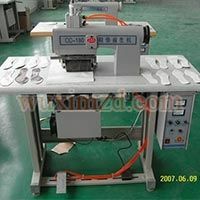 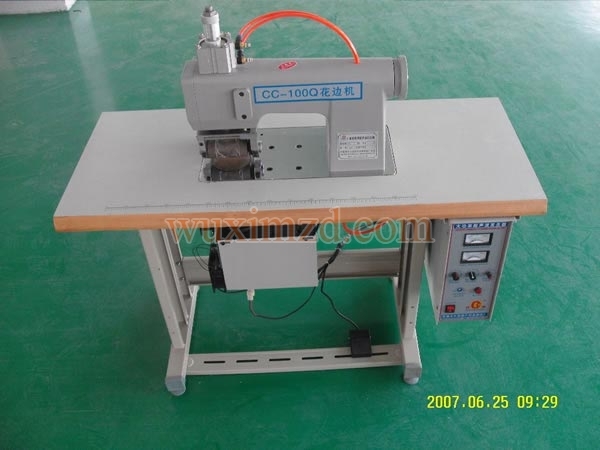 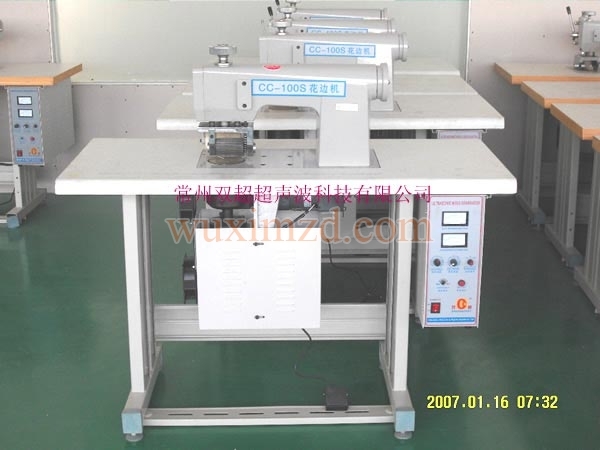 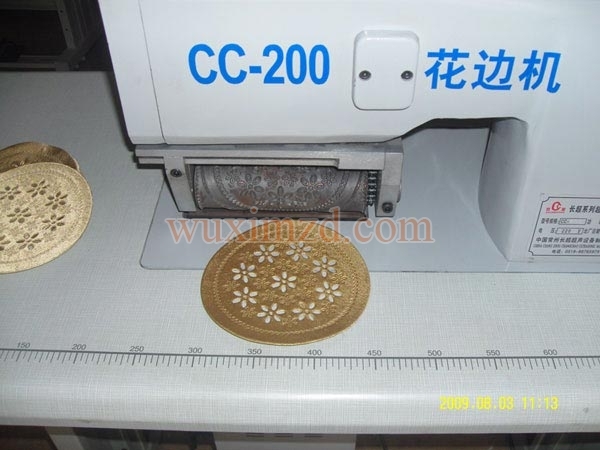 We are the largest manufacturer, exporter, and suppliers of Ultrasonic Lace Sewing Machine in Jiangsu, China. 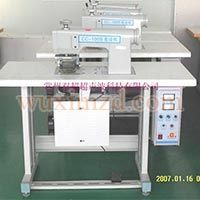 We offer the widest range of ultrasonic lace sewing machines which are all made using modern techniques and the latest technology. 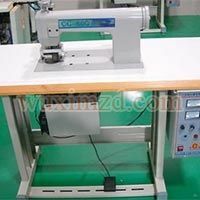 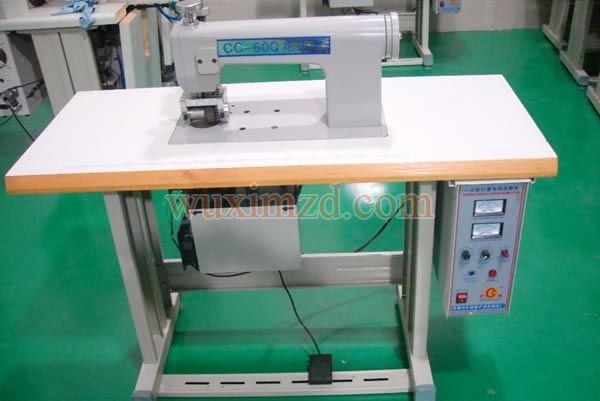 The sewing machine comes in various configurations and technicalities that offer various unique features. 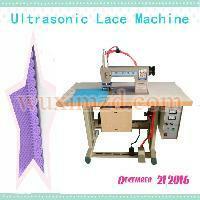 We are known to handle bulk orders of ultrasonic lace sewing machine easily with a promise of prompt delivery.